Great opportunity for your business in Cambridge! The lot is zoned commercial and is ready for a variety of business uses. Fantastic exposure on South Main Street to drive traffic to your business. This business district provides opportunity for a variety of business types, so bring your ideas! The unique shape and wooded aspect of the lot makes for great character as well. Call for your showing! CENTURY 21 real estate professional Derek Ogren - GRI currently has 1 listings. Derek Ogren - GRI speaks English. 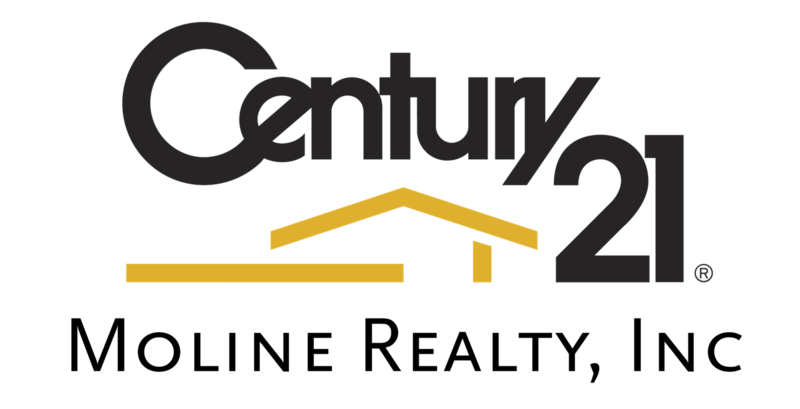 Derek Ogren - GRI works at the CENTURY 21 real estate office Moline Realty, Inc located in 202 Main Street South, Cambridge, Minnesota. Real estate professional Derek Ogren - GRI can help you buy or sell a home in Cambridge, Isanti, North Branch, Pengilly . Contact Derek Ogren - GRI by phone by calling 763.689.3593.